Welcome to the Lincoln Elementary School! Welcome to the elementary school division (ES) of Lincoln School in Kathmandu, Nepal. Our schools serves children in Early Childhood (age 3) to Grade 5 (age 10). 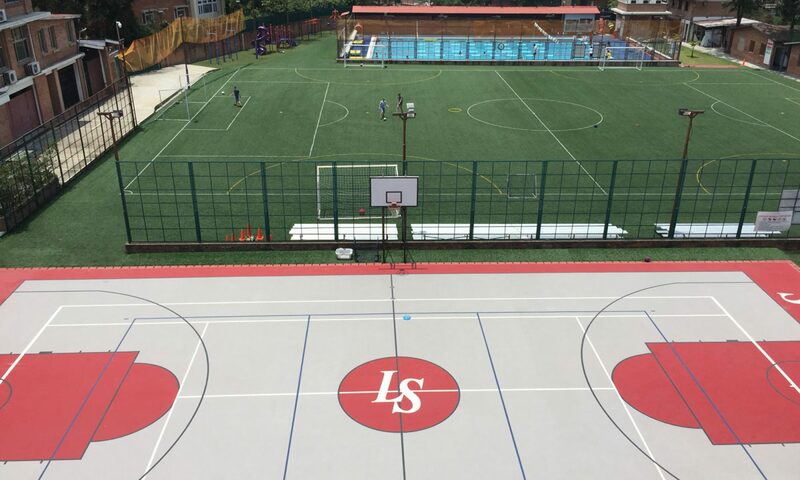 We are a student focused, learning centered, school with an American curriculum and international flair, which is rooted in our host country of Nepal. All of our teachers are credentialed, and experienced in North American and international education. 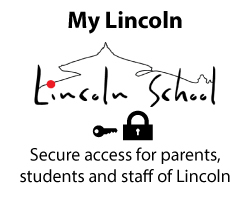 As you look through our website and become familiar with our philosophy and programs, we hope to inspire you with the world class educational opportunities that we offer students at Lincoln School. Our integrated program is designed with the whole-child in mind and taps into the academic, emotional, physical and social development of each learner. We are driven and guided by the Lincoln Mission. 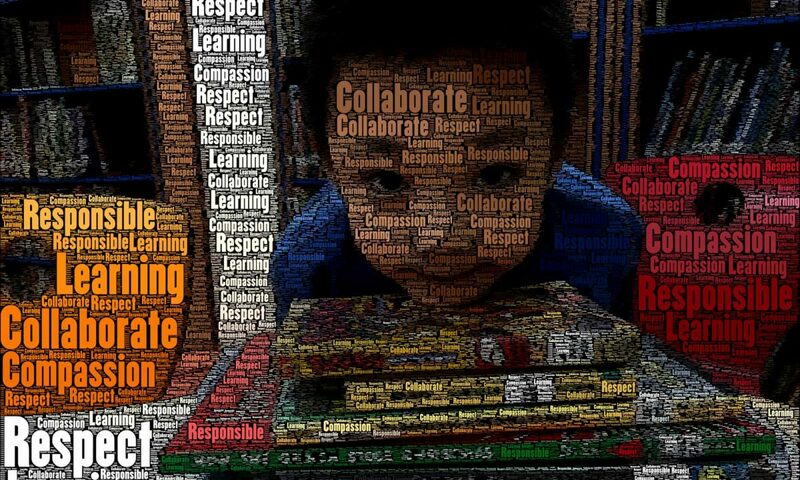 The four pillars of our Mission help to highlight components of the elementary school. This is just a snapshot of the offerings and opportunities at Lincoln School. We encourage you to explore deeper and to discover the dynamic programs that challenge and inspire our students. For more information contact via OpenApply.